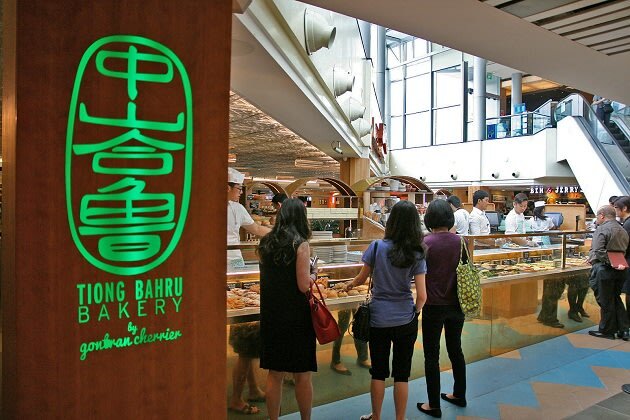 Tiong Bahru Bakery Now Also At Raffles City! Yes, Gontran Cherrier has brought his stuff to town! The Raffles City basement branch has all the same items as the Eng Hoon Street bakery cafe, but three times the seating space! 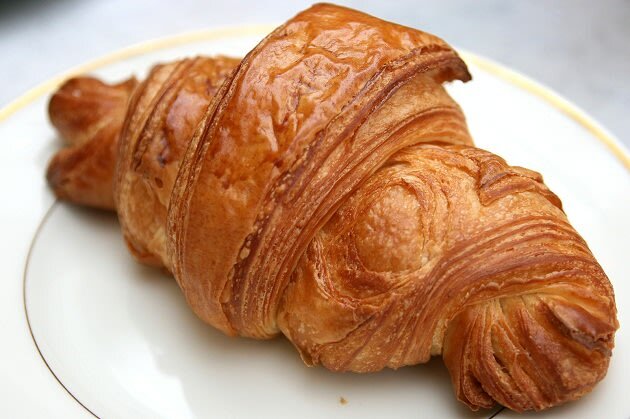 No need to queue for the famous Tiong Bahru Bakery croissants? Well during off-peak hours perhaps. But I discovered more than just croissants there, and even had my first taste of nigella seeds -- hmm, lemony and peppery! Mooncakes 2012: Happy Mid-Autumn Festival! Fantastic Five Places for Afternoon Tea!